Hollywood Lips is a fabulous cool color. 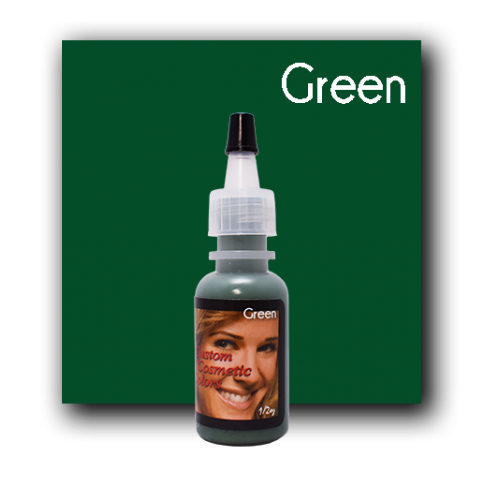 This is surely the color that you will see on most models and celebrities. It definitely makes an attractive lip color on almost anyone. Scroll down for more lipliner or full lip colors/pigments. 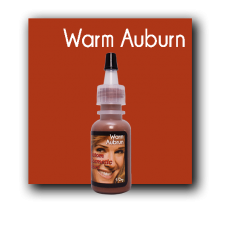 Warm Auburn is a popular warm brown color. Used when a little red is requested. 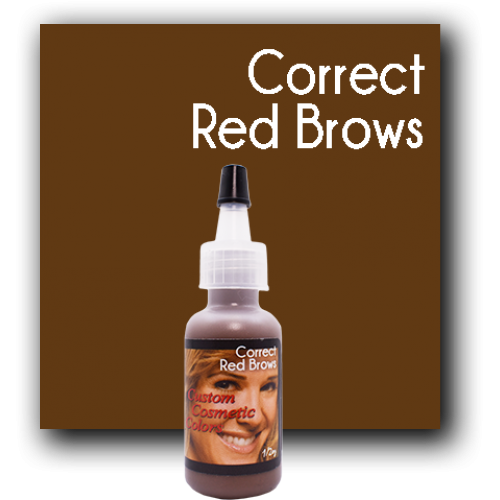 Should be used on a person who does not have a strong red or pinkish undertone. 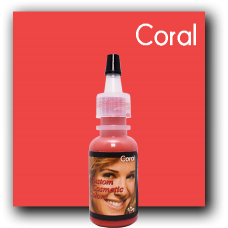 Custom Cosmetic Colors are pigments..
Coral is a warm color that can be used by itself or mixed with colors like auburn for an attractive warm color. 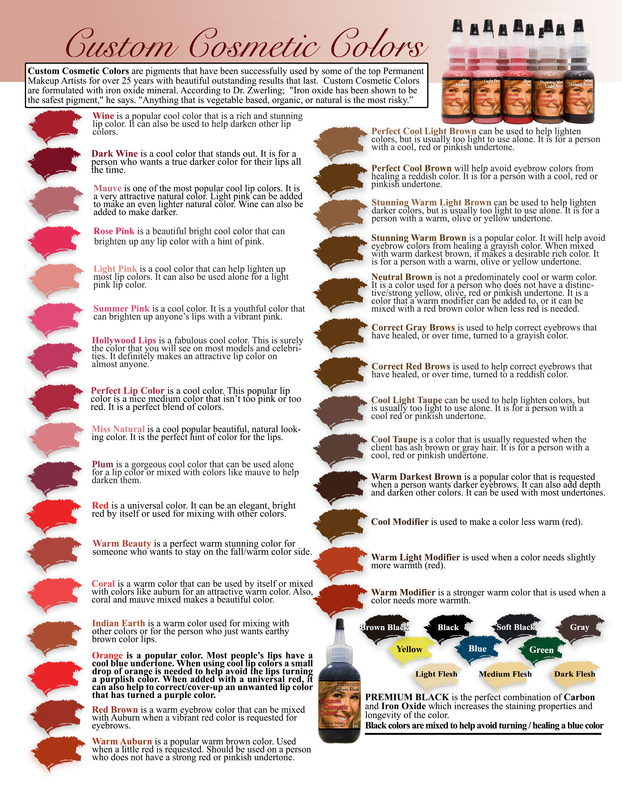 Also, coral and mauve mixed makes a beautiful color.Custom Cosmetic Colors are p.. 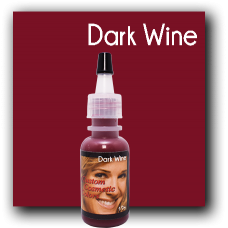 Dark Wine is a cool color that stands out. 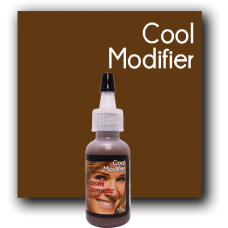 It is for a person who wants a true darker color for their lips all the time.Custom Cosmetic Colors are pigments that have been successfully used by ..
Hollywood Lips is a fabulous cool color. 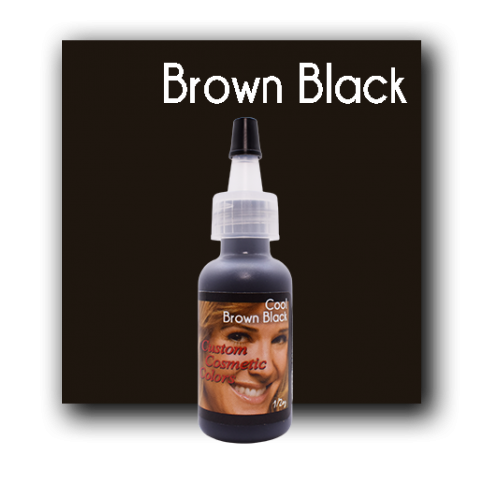 This is surely the color that you will see on most models and celebrities. It definitely makes an attractive lip color on almost anyone.Custom Cosmetic..
Indian Earth is a warm color used for mixing with other colors or for the person who just wants earthy brown color lips.Custom Cosmetic Colors are pigments that have been successfully used by ..
Light Pink is a cool color that can help lighten up most lip colors. 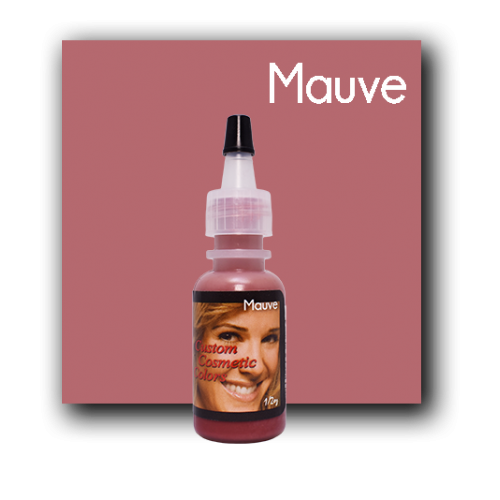 It can also be used alone for a light pink lip color. 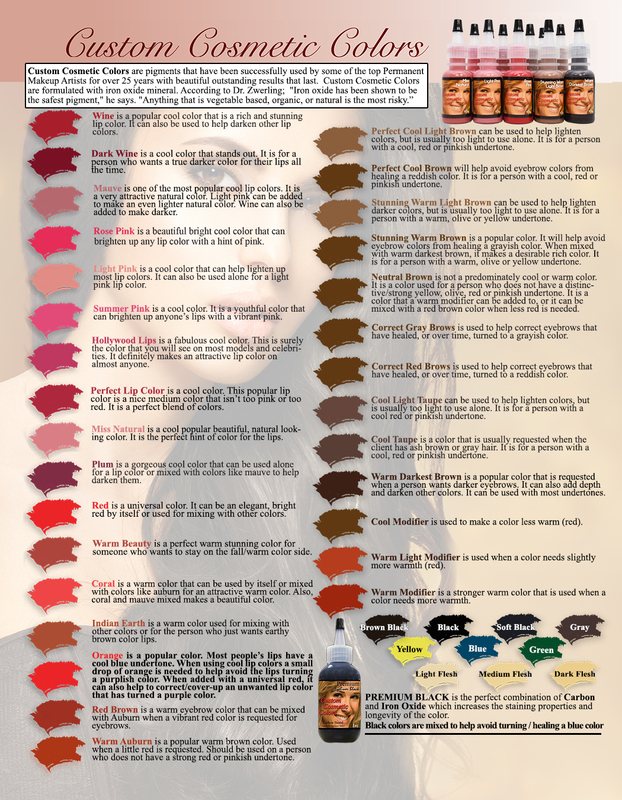 Custom Cosmetic Colors are pigments that have been suc..
Mauve is one of the most popular cool lip colors. It is a very attractive natural color. 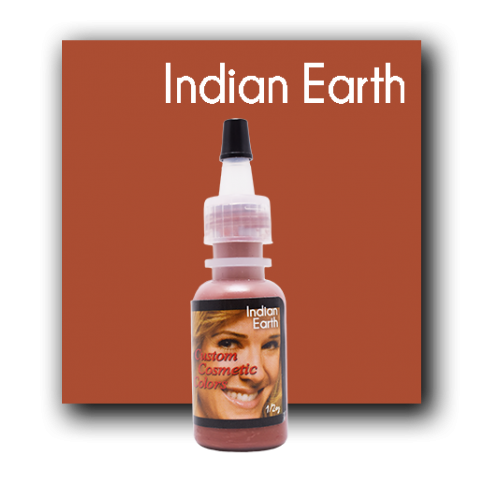 Light pink can be added to make an even lighter natural color. Wine can also be added to make darker. 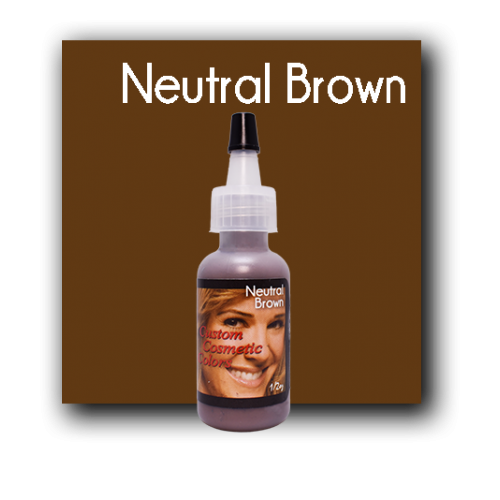 ..
Miss Natural is a cool popular beautiful, natural looking color. It is the perfect hint of color for the lips. 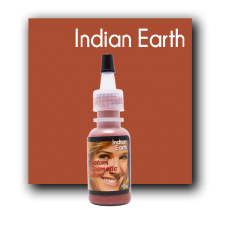 Custom Cosmetic Colors are pigments that have been successfully u..
Orange is a popular color. Most people’s lips have a cool blue undertone. 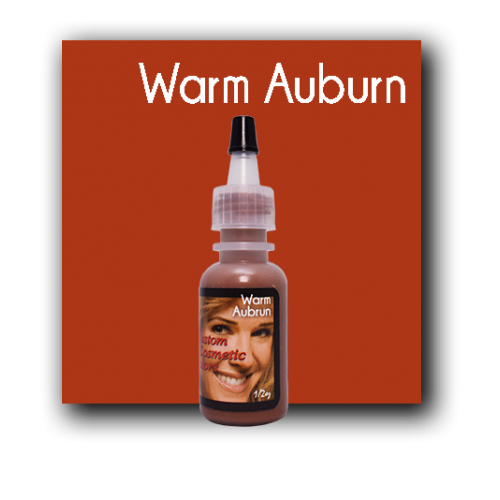 When using cool lip colors a small drop of orange is needed to help avoid the lips turning a purplish color. When add.. Perfect Lip Color is a cool color. 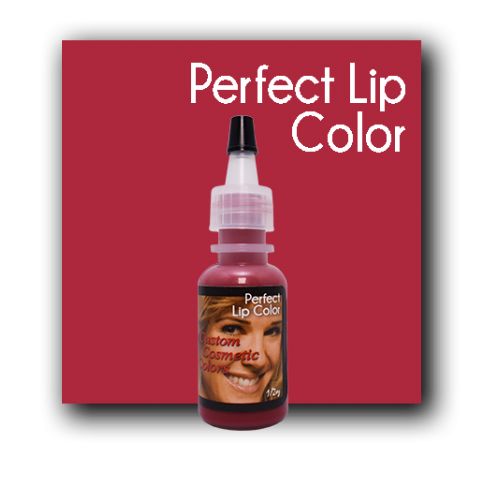 This popular lip color is a nice medium color that isn’t too pink or too red. It is a perfect blend of colors. 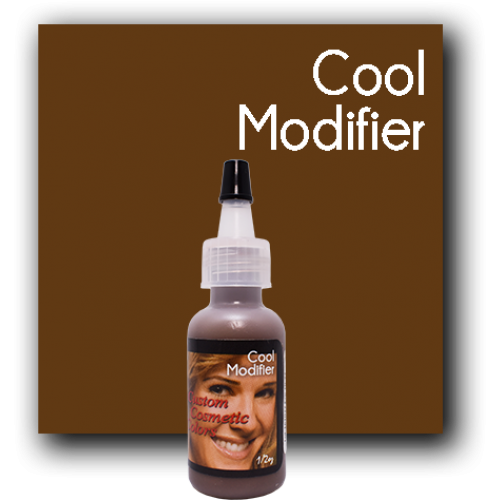 Custom Cosmetic Colors are pigments t.. 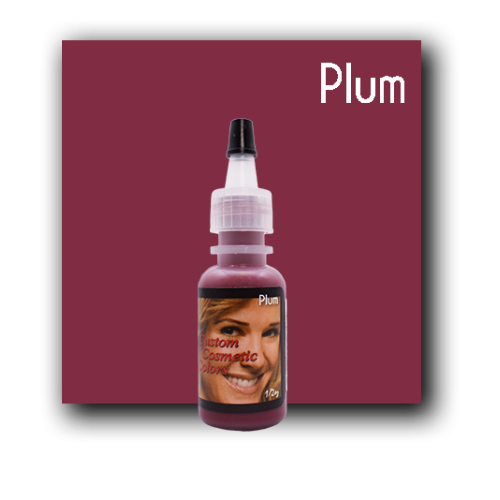 Plum is a gorgeous cool color that can be used alone for a lip color or mixed with colors like mauve to help darken them. 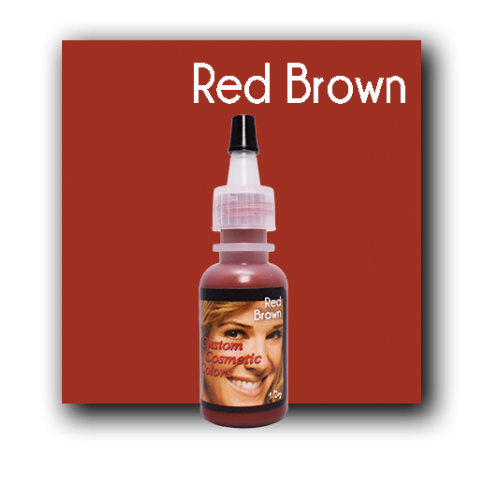 Custom Cosmetic Colors are pigments that have been s..
Red is a universal color. It can be an elegant, bright red by itself or used for mixing with other colors. 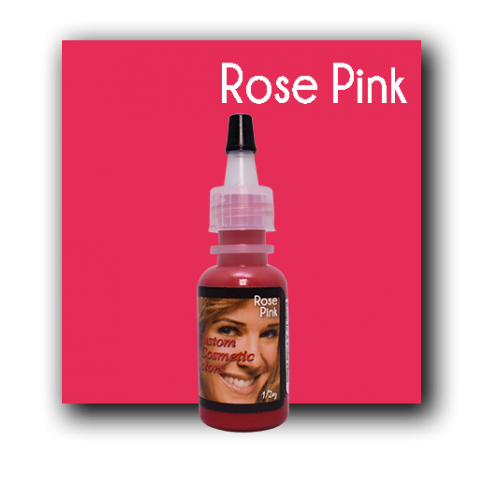 Custom Cosmetic Colors are pigments that have been successfully used by some of..
Rose Pink is a beautiful bright cool color that can brighten up any lip color with a hint of pink Custom Cosmetic Colors are pigments that have been successfully used by some of the ..
Summer Pink is a cool color. 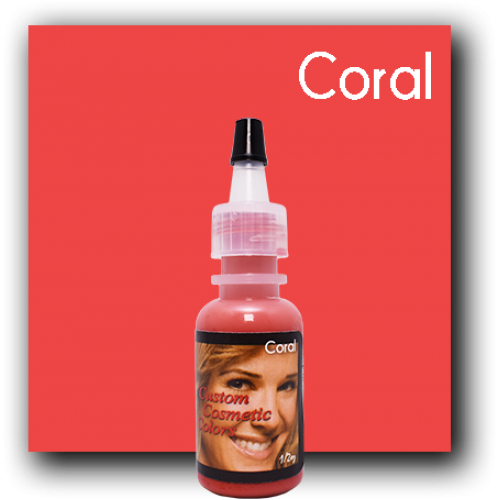 It is a youthful color that can brighten up anyone’s lips with a vibrant pink. 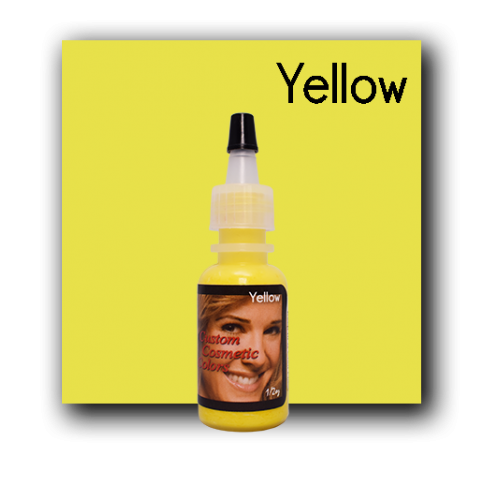 Custom Cosmetic Colors are pigments that have been successfully used by so.. 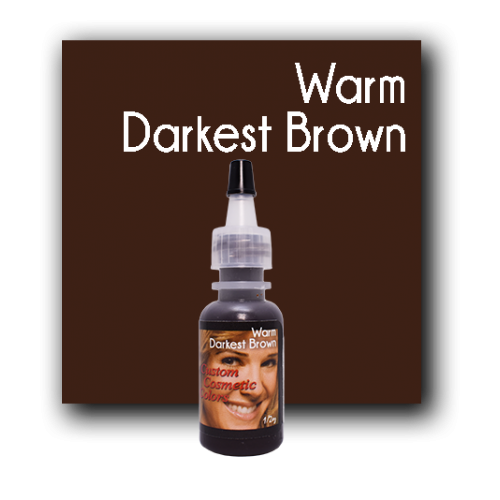 Warm Beauty is a perfect warm stunning color for someone who wants to stay on the fall/warm color side. Custom Cosmetic Colors are pigments that have been successfully used by some of..
Wine is a popular cool color that is a rich and stunning lip color. 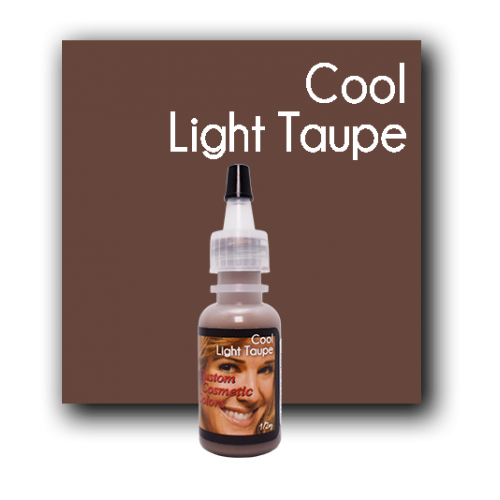 It can also be used to help darken other lip colors. 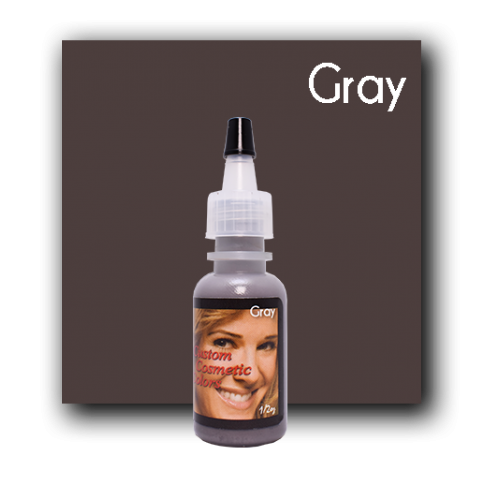 Custom Cosmetic Colors are pigments that have been successful.. 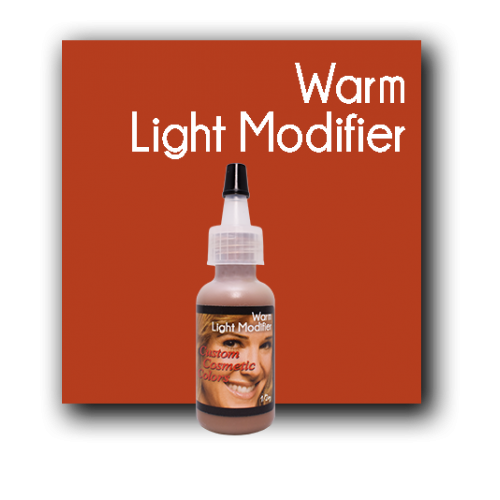 Warm Light Modifier is used when a color needs slightly more warmth (red). 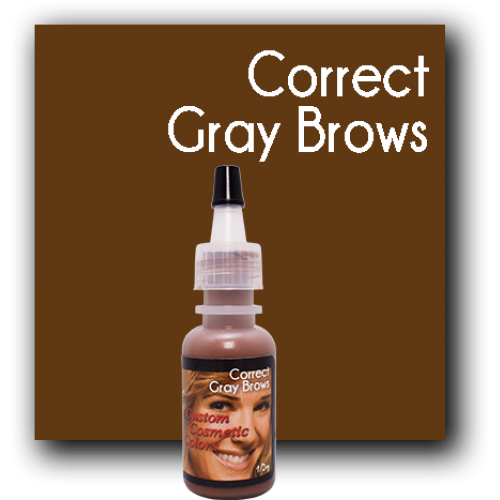 Custom Cosmetic Colors are pigments that have been successfully used by some of the top Permanent Makeup Artists f.. 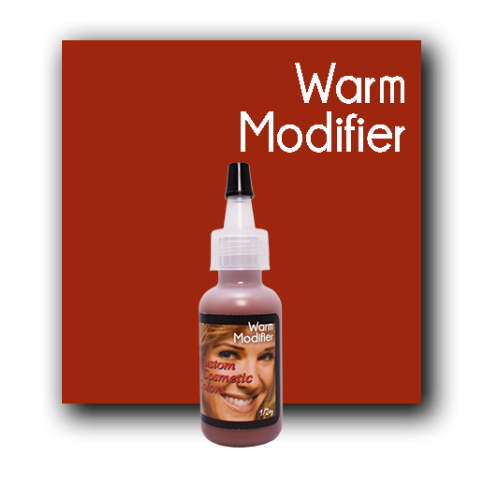 Warm Modifier is a stronger warm color that is used when a color needs more warmth. 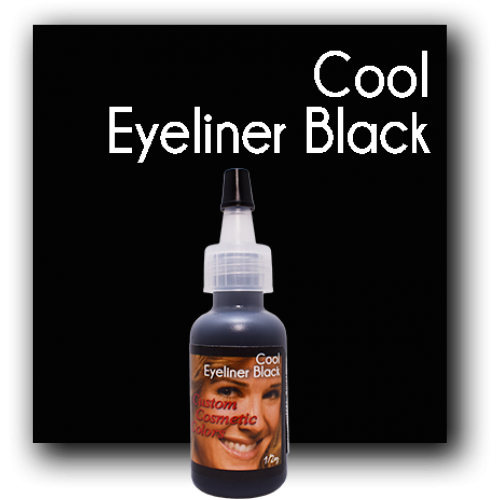 Custom Cosmetic Colors are pigments that have been successfully used by some of the top Permanent Makeup Artist.. 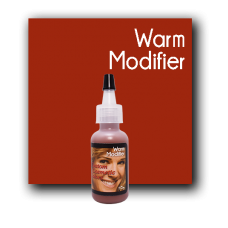 Cool Modifier is used to make a color less warm (red). 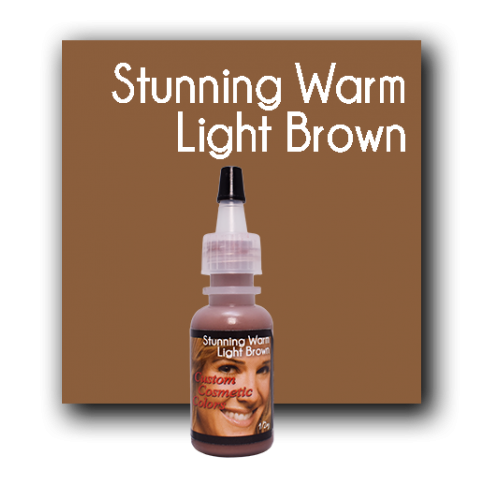 Custom Cosmetic Colors are pigments that have been successfully used by some of the top Permanent Makeup Artists for over 25 years with beau..